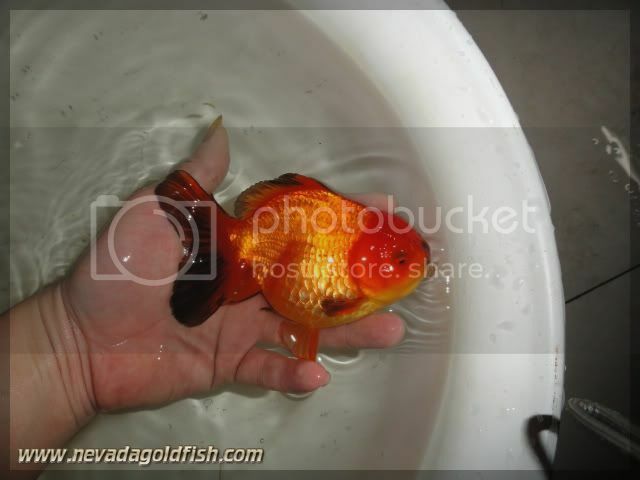 Another Red-black Oranda from Nevada Goldfish... This ORA029 has a bit little elips body, but still muscular and elegant. 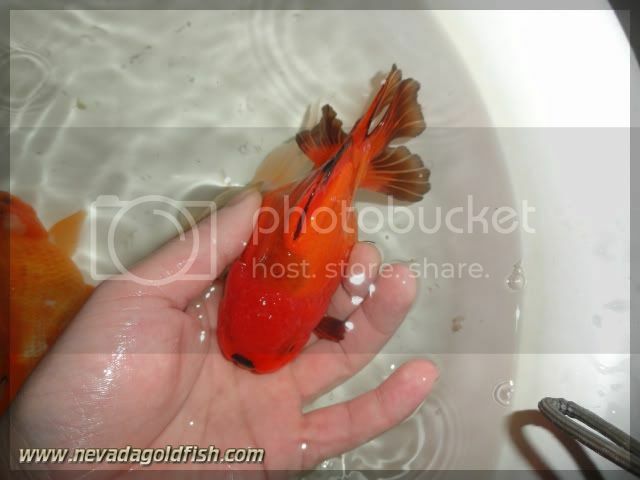 Overall, his physic shows us that this is strongful and brave Chinese Oranda.